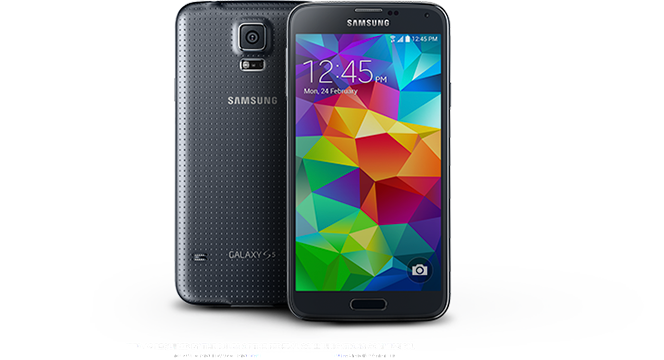 One thing that we have not seen yet is Samsung Galaxy S5 32GB or even 64GB phones. It appears that at the moment only the 16GB version will be available and time will tell if Samsung will release a 32Gb or 64GB Phones. I personally don’t think that Samsung will be introducing any bigger phones just because Galaxy S5 Supports up to 128GB MicroSD if external memory so do you really need more than 16Gb of internal memory when all your Music, Photos and Videos are stored on external memory card. 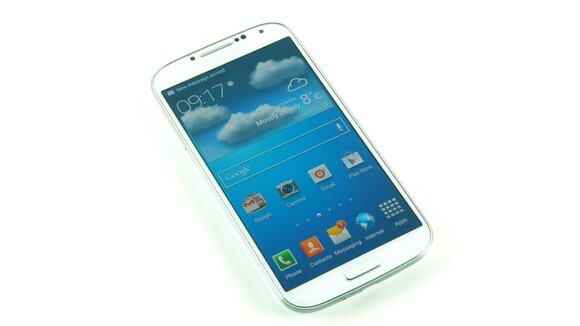 This is another year that we are waiting for big rivals like Apple and Samsung to release new Flagship Smartphone. It is certain that all 3 companies will be coming out with new phones this year, so which one will win us over.  Samsung will be announcing a new Flagship phone Galaxy S5 in March 2014. There were a lot of talks that Samsung will have the new OLED Flex Screen that was announced during CES 2013 but the new rumors suggest that it is unlikely. New rumors suggest that Samsung will be using QHD display instead of flexible OLED. That’s a bummer since LG announced that there 2014 phone will be G Flex, slightly curved phone. Lets not rule it out just yet because Samsung will likely introduce two phones this year and just maybe one of the will be include the Flexible screen As that would be a game Changer for Samsung. Apple will introduce a new IPhone 6 this year around September, October 2014. There are rumors and more rumors that Apple will have bigger screen. 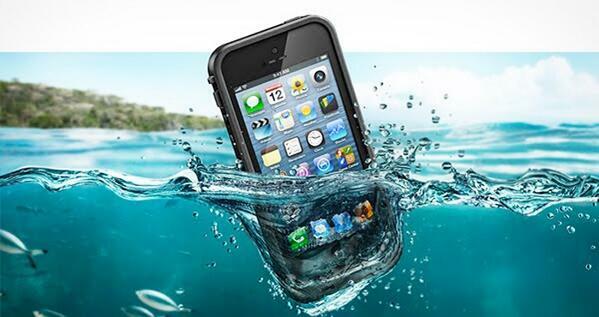 It is almost certain that it will as the current IPhone 5S and 5C screen is little to small for a current Smartphone. There are also rumors that just like Samsung it may have up to 3 different sizes coming out in third quarter of this year. Will The new Iphone have Flex Screen? It is possible but also unlikely. It is assumed that the flex screen will be introduced by both companies in 2015. LG wants to shine this year with what they call it a G Flex Phone. The new concept is defiantly cool but will it win the consumer? Probably not. It is still questionable how well build the phone is as it might be subject brake because of its bend shape. It is unlikely that LG phone will be able to Compete with Samsung or Apple but it just might come in a third place. Time will tell. Did you ever wanted to sell on eBay and make a lot of Money? It is simpler than you may Think. I have been selling on eBay for 12 Years now. Since I started EBay has changed in a lot of ways, something became better and some worse. The biggest think that eBay has changed in 2013 was a new Policy providing Buyers 100% satisfaction or your money back. In another words “Customer is always Right”. If you are a buyer that that is a good news for you. If you are a seller then it’s another story. As a seller I found that there is a lot of EBay buyers that abuse the system resulting a huge loss for the seller. Another thing that eBay introduced was the new Fee Policy, Regular sellers pay 10% fee from final sales price including shipping, little lower sales fees for eBay stores. I will leave all the details for my next article but in mean time if you want to start selling on eBay than you are in luck.